Do you know the feeling when you find your perfect summer dress? Yes, that is the feeling I got when I wear this dress. It looks a lot like a kimono, but I love the floral print and V-neck! Back are pretty open, and the material is so light! It is just perfect for warm summer days! 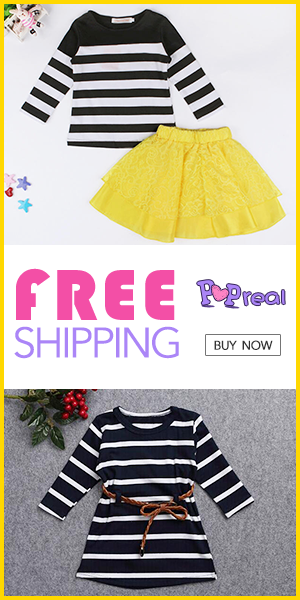 You can find the dress on Zaful. Such a beautiful dress and wonderful pictures! You look amazing! I really like how cool you styled your kimono dress! The dress looks so pretty!!! I also love the location, that coffee place looks beautiful! 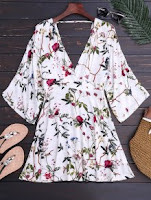 This dress by Zaful looks amazing on you! I love how their store has such a large selection of clothes. Looking really love for summer here. I adore your outfit! Lovely photos! Love the dress, hair and boots!